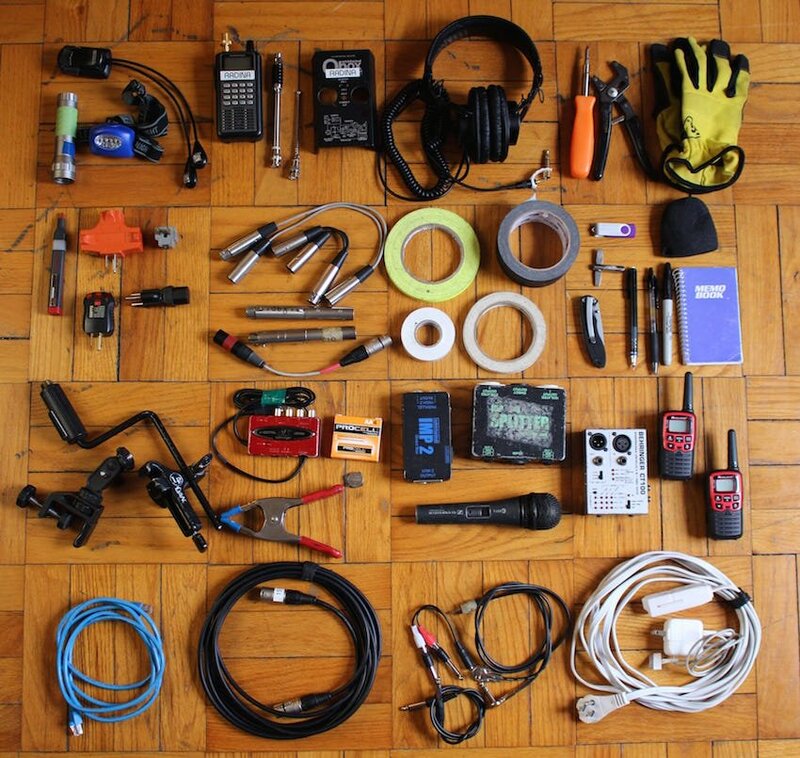 What's in my live sound bag? - SoundNerdsUnite! Previous Previous post: Test your IEM’s for blown driver fast!